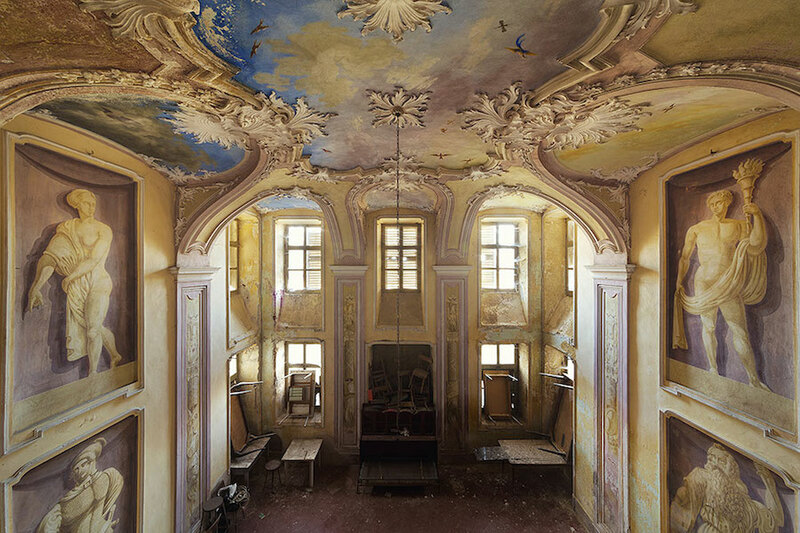 From the moment he stumbled upon an abandoned building, it was clear photographer Sven Fennema wanted to share this unique perspective. 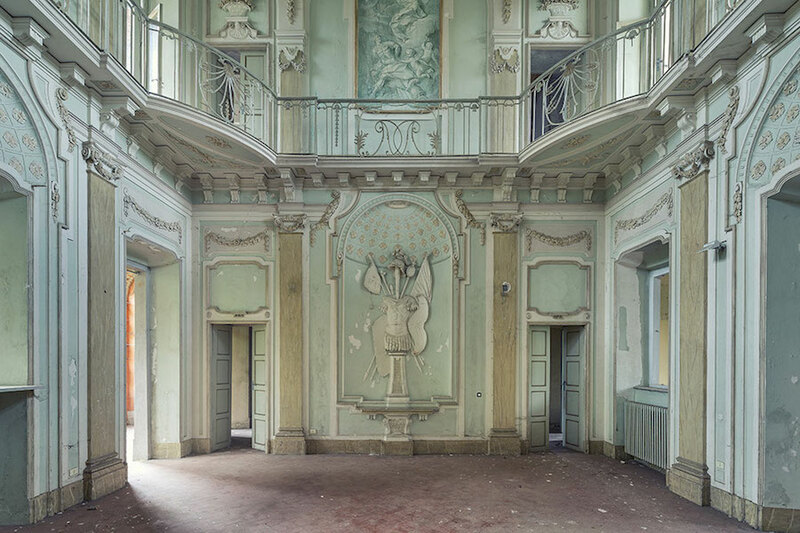 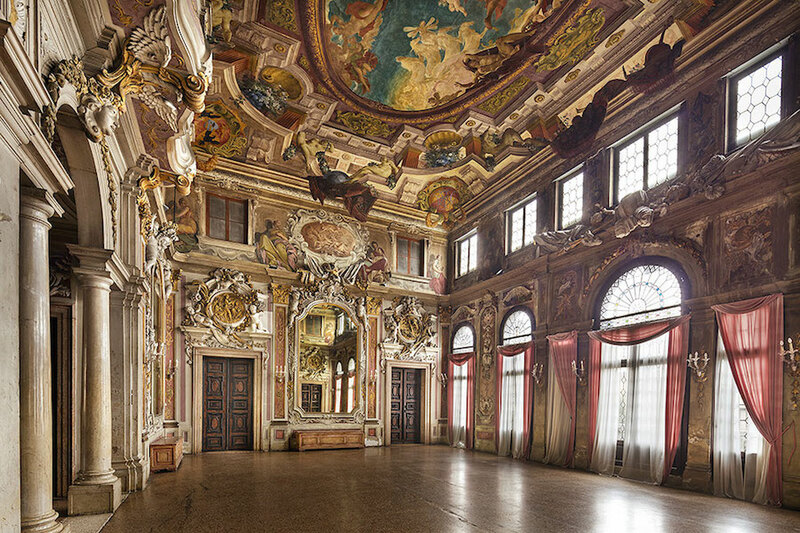 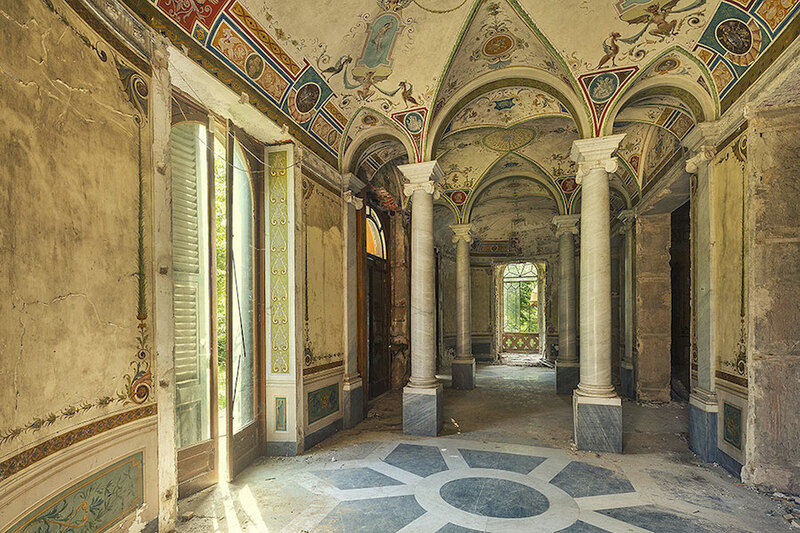 Fennema, who is based in Germany, captures striking images of abandoned buildings throughout Europe. 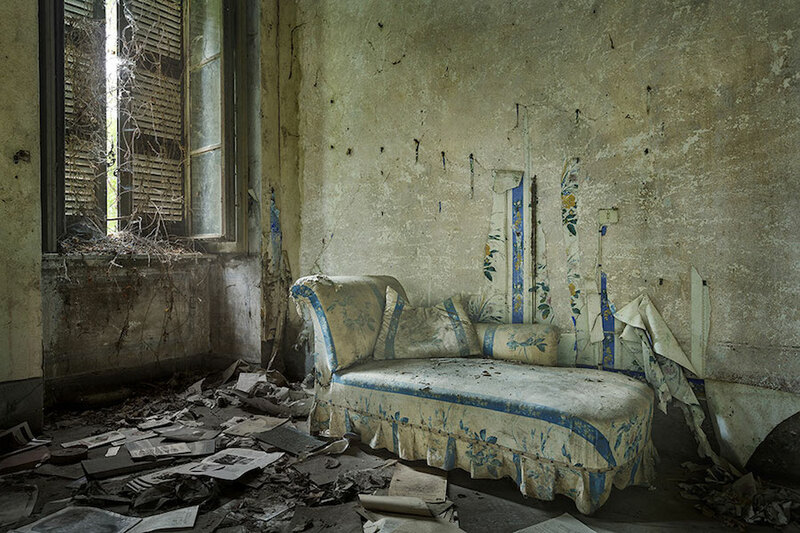 While the images depict the moody and often dark quality of abandoned spaces, it is also beautiful in its own distinct way. 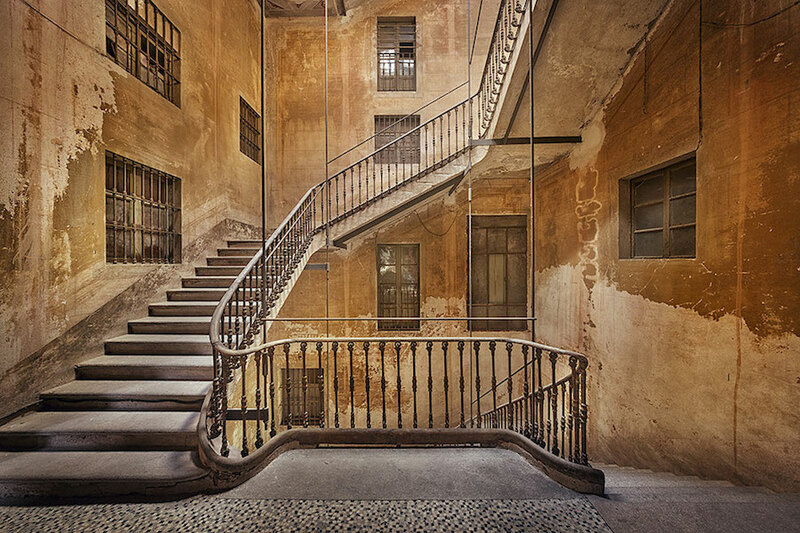 The images reflect the complex yet captivating spaces that appear filled with untold stories. 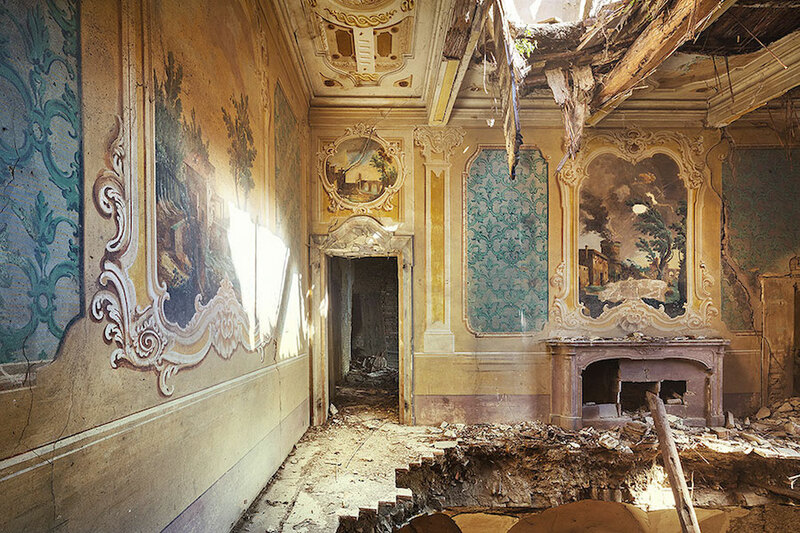 See more of Fennema’s work here. 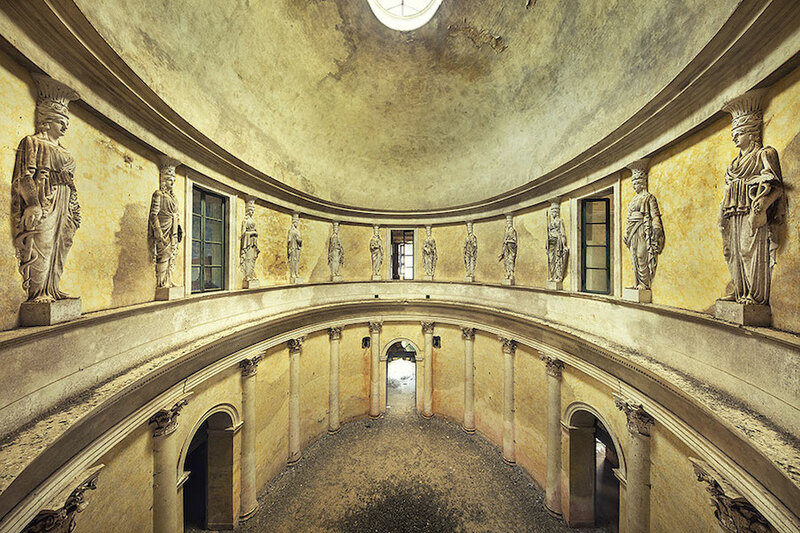 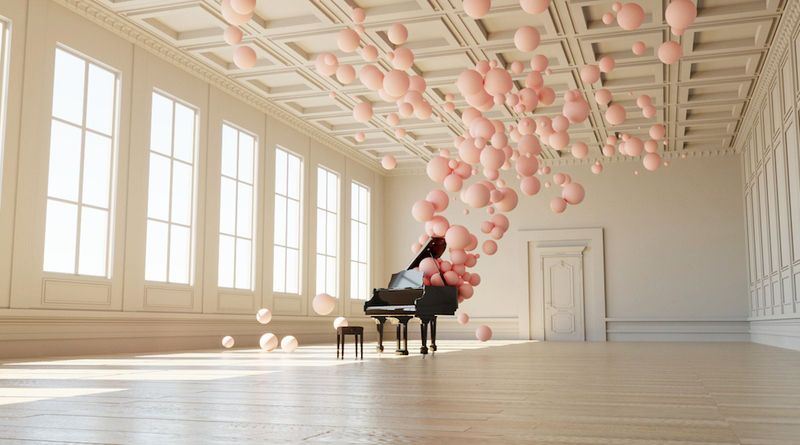 (Images courtesy of Sven Fennema) Looking for more art and photography inspiration?